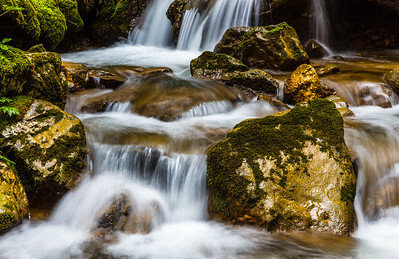 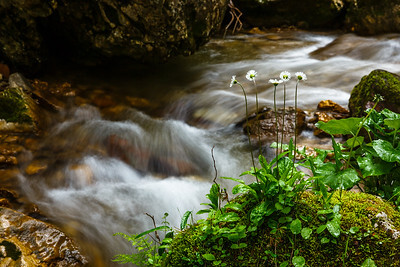 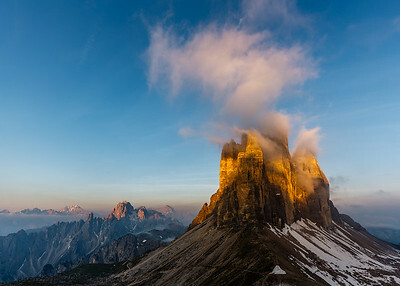 This photo was shot during the Dolomites June 2015 photo workshop. 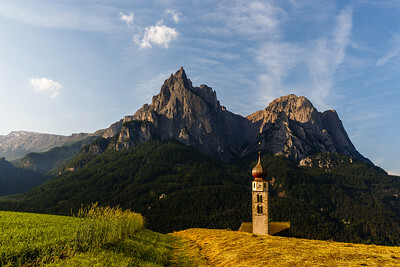 The San Valentino church in Schlern. 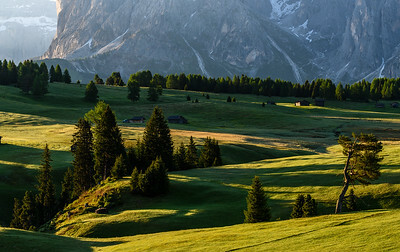 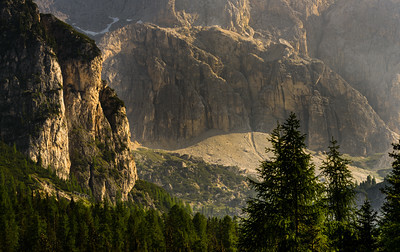 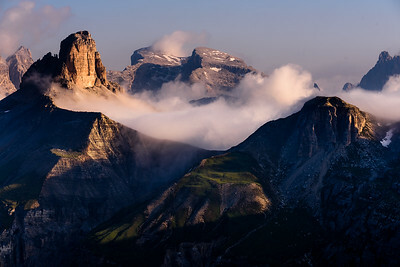 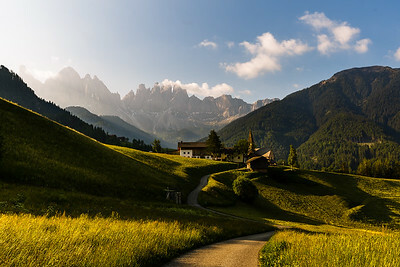 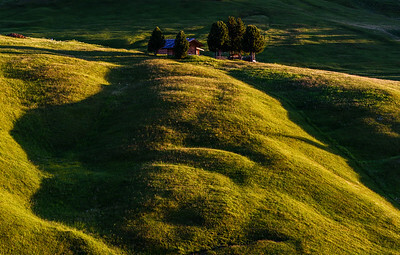 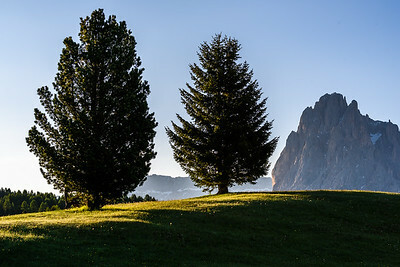 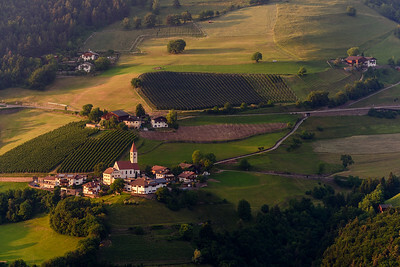 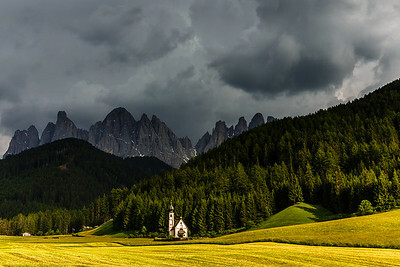 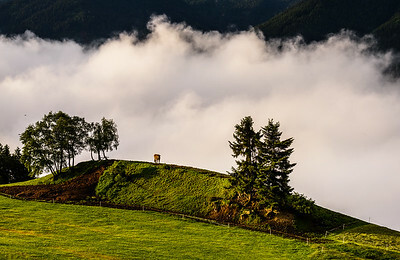 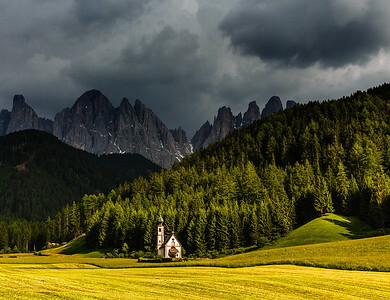 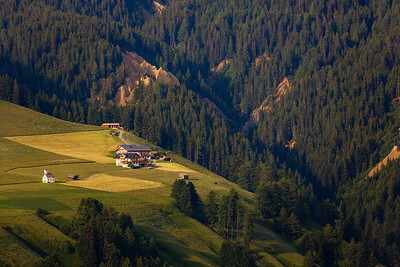 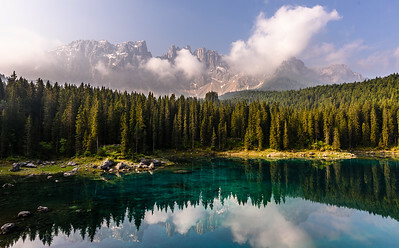 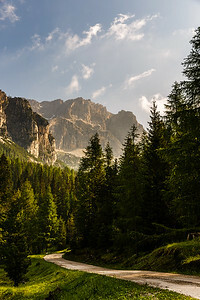 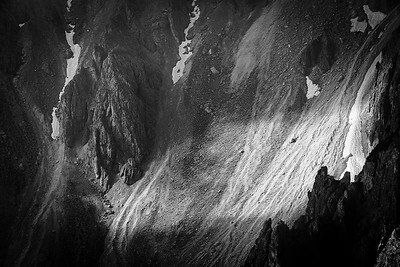 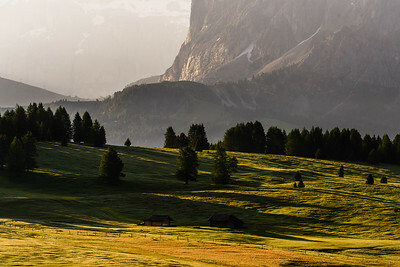 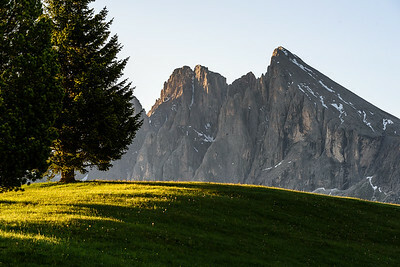 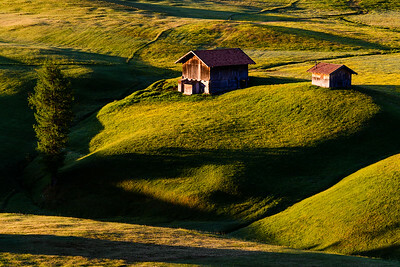 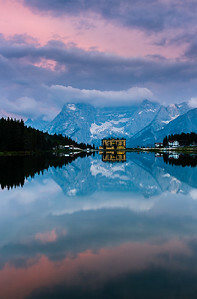 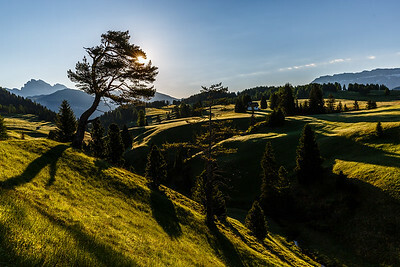 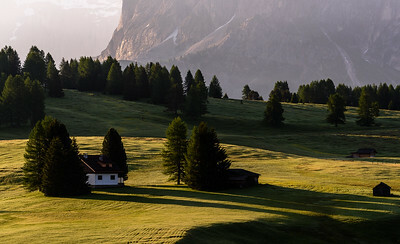 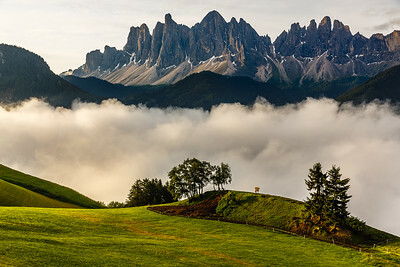 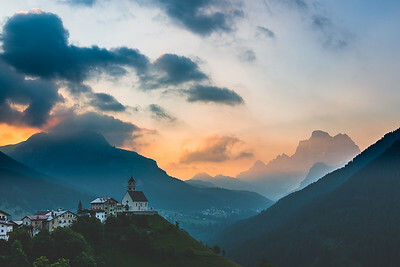 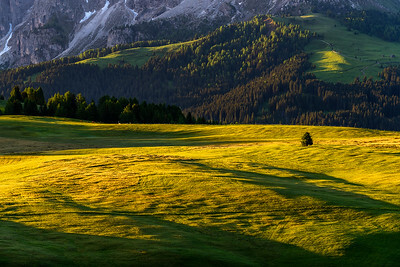 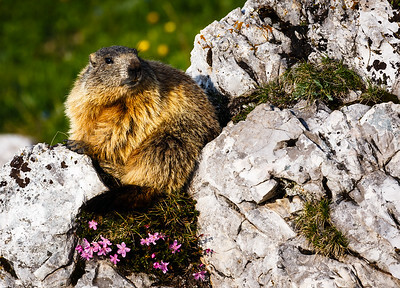 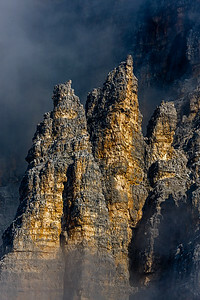 This photo was shot before the Dolomites June 2015 photo workshop.